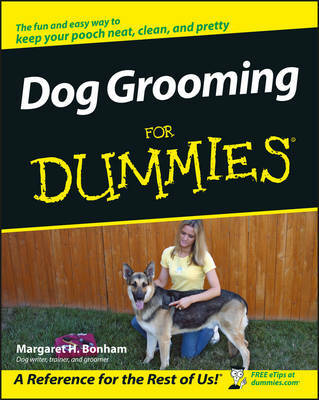 The book to bring home before you bring home a puppy or a dog! Dogs are wonderful companions, but they need lots of attention and care. Are you up for the challenge? With this practical, hands-on guide, you'll know what to expect--cost-wise, care-wise, and chore-wise. You'll have information on choosing the right dog for your family, caring for it, and more. 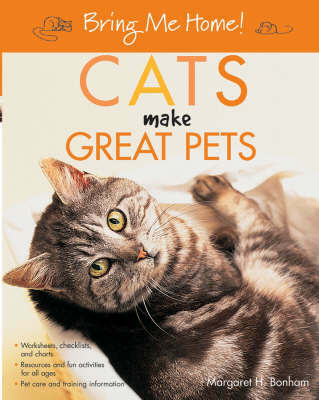 Information and interactive activities include: Worksheets that help you make informed decisions, choose a breeder or a veterinarian, and more Questions and charts to help you determine if your family is ready for dog ownership, whether to get a puppy or a dog, and more Checklists covering how to puppy-proof a home, vaccinations your pet should have, items you'll need before bringing the bundle of joy home, and other aspects of being a responsible pet "parent" Dog care chore charts to keep you organized Suggested activities, including pages for kids to color Resources to keep with your pet's records and information Bring Me Home! DOGS make GREAT PETS covers welcoming your new pet into your family, crate training and housetraining, healthcare, and more to help you make a happy home for your dog. Then she will faithfully welcome you home time after time for years and wags to come. 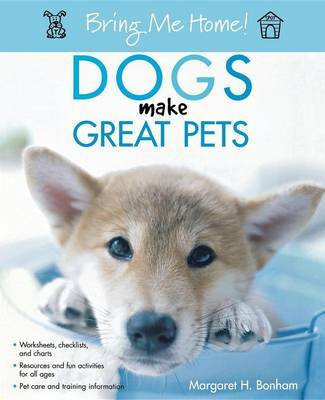 Buy Dogs Make Great Pets by Margaret H. Bonham from Australia's Online Independent Bookstore, Boomerang Books. 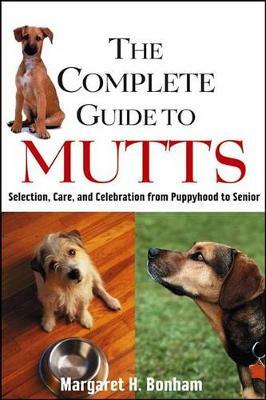 Margaret H. Bonham, author of numerous books, including The Complete Guide to Mutts and Having Fun with Agility (Wiley), is a three-time winner of the Maxwell Award for writing excellence. She owns nineteen dogs and trains various breeds for agility, sled dog racing, obedience, and conformation.